It's one of those rules that makes total sense the first time you here it. 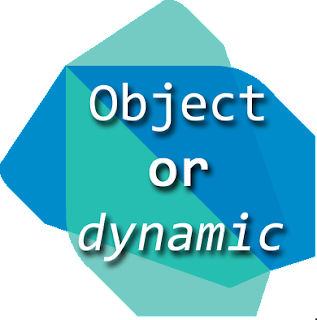 It's actually outlined concisely in the style guide: DO annotate with Object instead of dynamic to indicate any object is accepted. // Probably should document what we expect arg to be. The way I like to think about it: dynamic is our crutch until Dart has union types. Depending on whom you ask, explicitly specifying dynamic in convertToBool is unnecessary. But I like being explicit.